Ray Keohane is the Estate Manager. Ray’s qualifications include a B.Sc. Honours Degree in Construction Management, an M.Sc. in Construction Project Management and an M.Sc. in Real Estate. 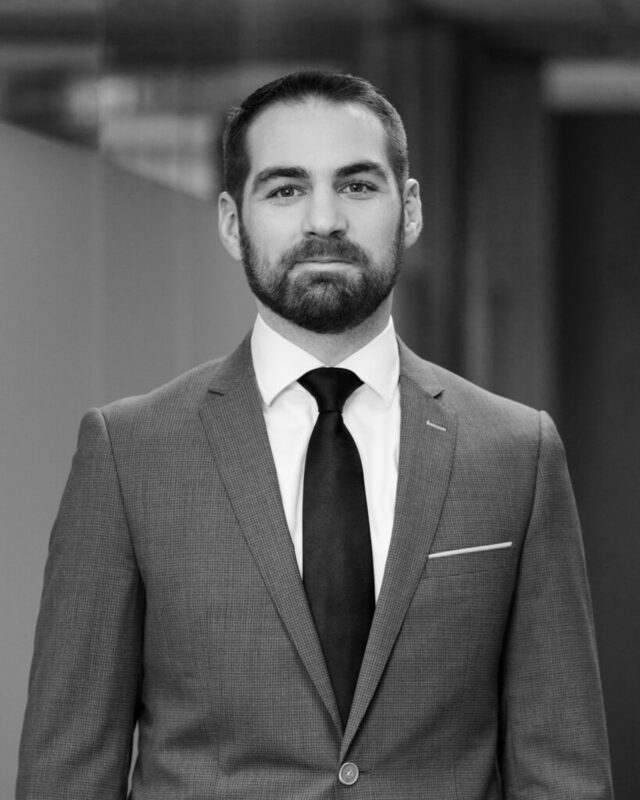 He has over seven years’ experience in the construction and property industry working on a wide variety of commercial developments across different asset classes in Ireland and abroad. Ray is also a member of the Society of Chartered Surveyors Ireland.